Our knowledgeable staff handles every type of building from individual custom homes to builder subdivision tract work to multi-family apartments and other commercial projects. At L&L, we know that your dream house can be built. If you can think of it, we can design and manufacture trusses for it. Our Quality Control department is responsible for insuring any human error(s) are corrected before a product is delivered to our valued customers. 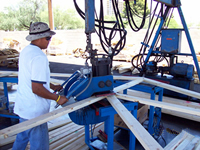 The delivery process begins the moment the truss leaves the table and is placed in the stack corresponding to its house. 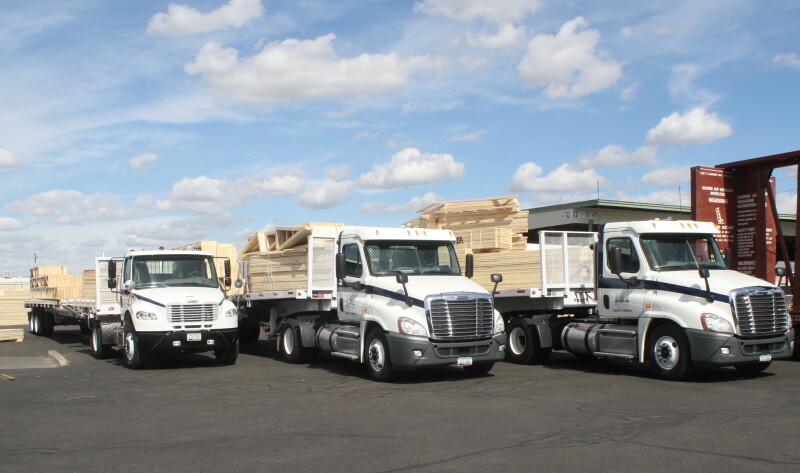 From stacking onsite to unloading offsite, L&L’s delivary process is optimized to stay on schedule. The production process at L&L Manufactured Components begins with cutting edge technology and optimized efficiency. © 2019 L&L M.C. All rights reserved.